So I have seen this mention before, but I like the idea so much. 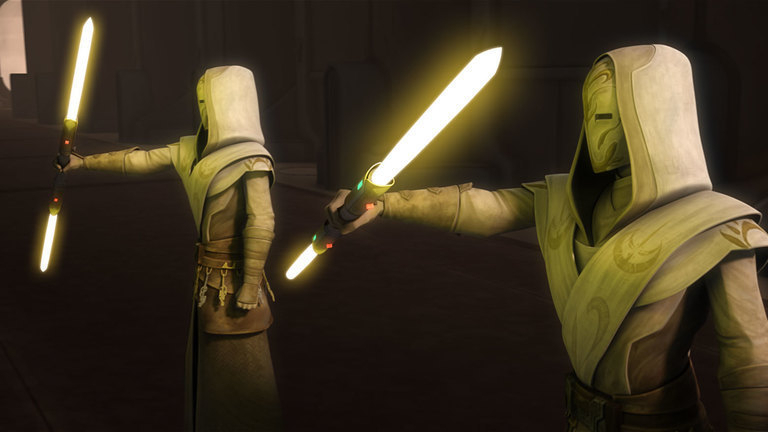 A Jedi and Inquisitor reinforcement of some nature, give a character a saber with very basic abilities and cards. 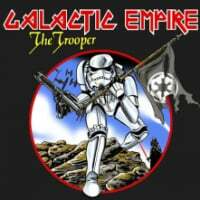 Meaning that saber reinforcement should be balanced with a death trooper or jet trooper or wookie.....balancedish would be more accurate. Please discuss with suggestions on abilities and cards, and even character skins. Also light saber damage, health. Custom light saber colors and skins to chose from. 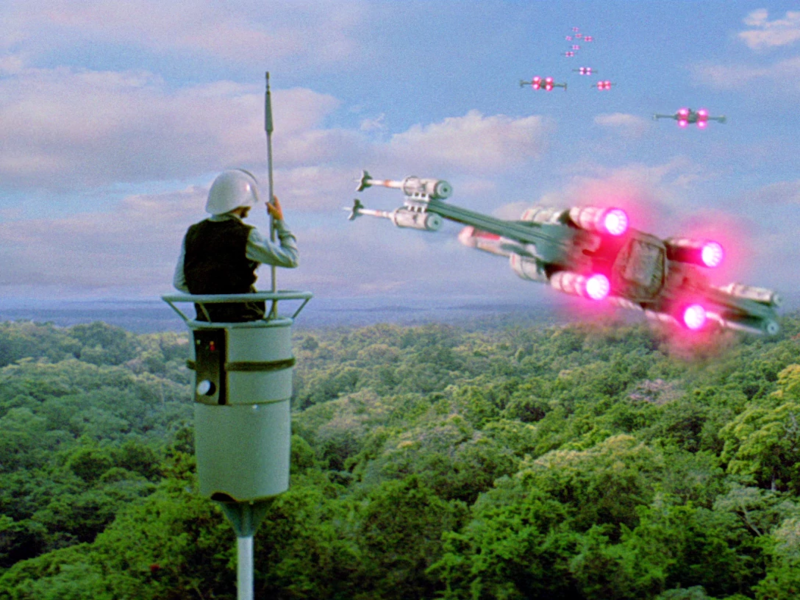 I have been hoping for this with my little Star Wars heart, it would be a great addition to the game. That would be dope too! Great suggestion! 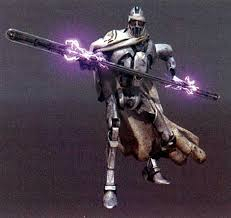 What about grievous's magna gaurd with the clone wars dlc! 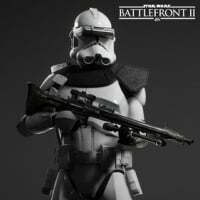 Need I say more.... seriously devs, if you haven't seriously talked about this and give credible thought then you are developing the wrong game and pass the baton off to real Star Wars fans...some one from dice please comment. People being very quiet about this topic.......hmmmmmm....... perhaps cause it's already in the works........hmmmmmm. 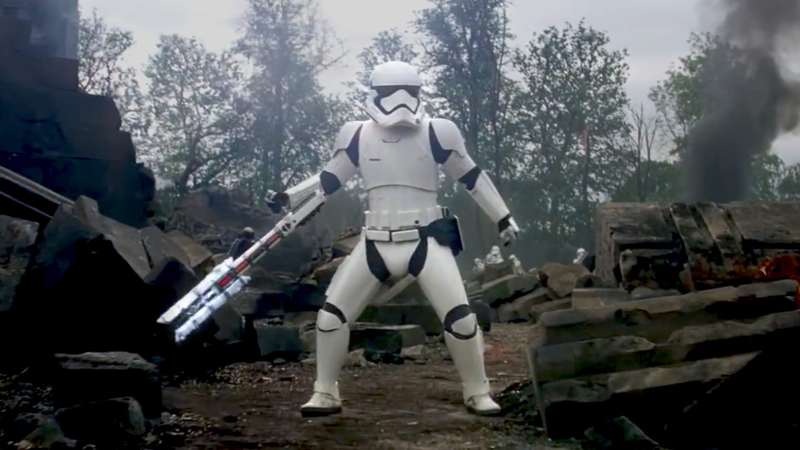 Praetorian guards would be great for these kind of reinforcements when it comes to The First Order. Oh, Yes please! I would love for there to be melee Enforcers with 600-800 health and low or high damage with Sustain abilities. Anymore ideas on what characters they would actually be? 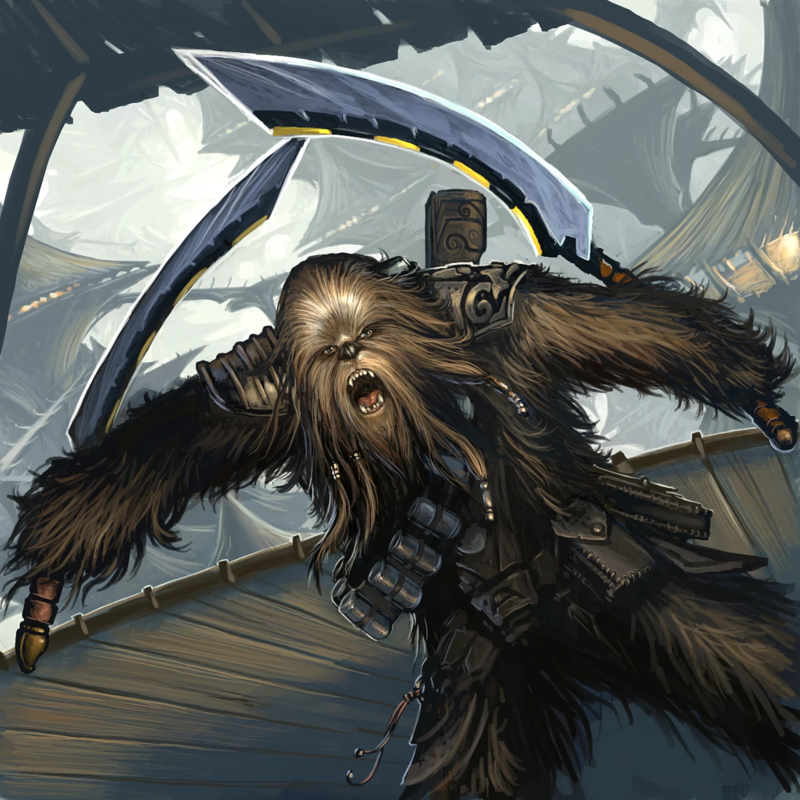 Maybe Wookie Berzerkers? 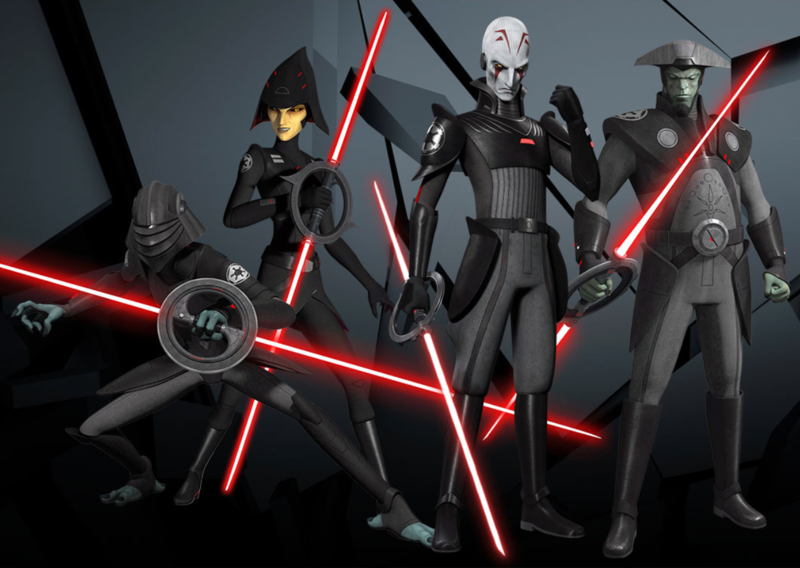 IDK though, it is hard to think of melee enforcers for Rebels. The temple guards are the best, but I feel they should come with a Coruscant map. 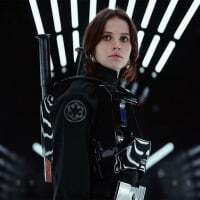 I could see the Inquisitors as being reinforcements on maybe the Death Star, but I don't really know how that would look. I think there should only be 2 of this particular type of reinforcement, on the map at all times. They could also add the imperial and praetorian guards as reinforcements in this class. Along with Wookiees with spears and shields, like Tarful. Yes this has been discussed. For this discussion, I think the Inquisitiors should be heroes. There are way more named Jedi and there’s an imbalance against red sabers. 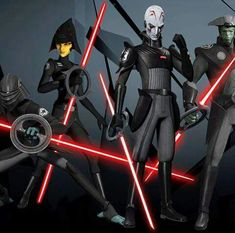 The Inquisitiors are from the Rebellion era. They’d have to pair them with the many Jedi available from the CW regardless. If they were to actually get that deep with heroes, it wouldn’t matter anyway. The dark side has no shortage of melee reinforcement options across all eras. 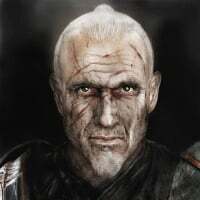 My suggestion for the PT is simply a generic, nameless Jedi Knight enforcer. Just like the Wookiees are now. For the OT they could be called Rogue Jedi as simply all Jedi across the galaxy were not killed with Order 66. 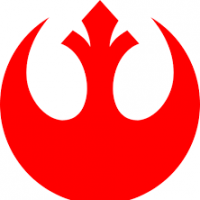 Many were on other assignments or involvement not immediately tied to Clone Regiments. 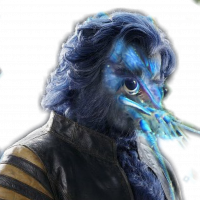 Or they were spared by the actions of their master. I reference Kanan Jarrus for this point. The ST light side melee is difficult. Not sure there. Good luck with that. My Starfighter Assault thread has 14 pages, no dev comment. I'm essentially just pulling names of figures from the SWM game. Woh, that's like an endless supply of battles and characters to choose from. Had not even though of going that far back....Revan! 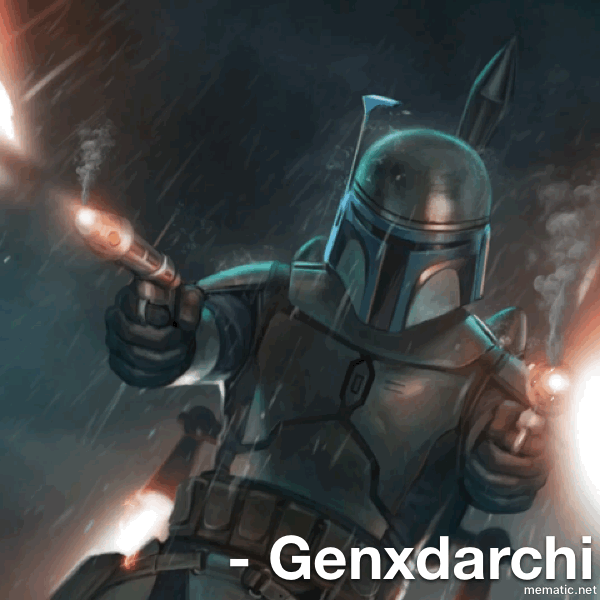 Mandalore! Malacor 5! The Jedi Sith Wars! 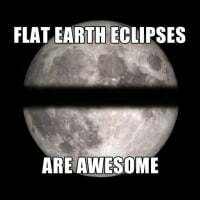 My brain just exploded. How fast would you pre-order that? Couldn't hit like fast enough! However....huge however. If it's the same company, they would need to reveal a lot of game play and included content before I did so. I have refined my and narrowed my idea into a more concrete possibility. Jedi Temple Gaurds and Inquisitors for melee reinforcements. They have the same movement mechanics and Darth Maul, as well as saber mechanics. For some reason I think having multiple characters like this that can block blasters would be too op. 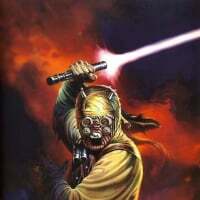 However balance that with a minor health ability, weak variant of push(that only staggers opponents), and a leap attack(not dash,very important to distinct) like the gaurdian force jump attack in KOTOR 2. this leap attack has a strong intial downward swing of the lightsaber, good for attacking single targets, heros, and vehicles, with a sweeping second attack good for crowds (it's a 2 saber swing attack vertical then horizontal) characters can be upgraded minorly with cards. This character should be balanced to be a hit and run assualt class. I ove idea, but the dev's barely have enough hours to spare to get clone skins out. I fear the cosmetics aren't bringing in enough money. Honestly at this rate I think a go fund me page should be made to get specific content we'd like to see. I'd definitely throw in some money if it meant a guaranteed addition to the game. Yes, I've been saying this about the money issue as well. They should make purchasable cosmectics to fund more in game content. can DICE take designs and assets out from EA's Star Wars The Old Republic game? EA would never do that. There would need to be a 100% guarantee of investment return. Read my recent post in suggestions and feedback for my solution to this problem. 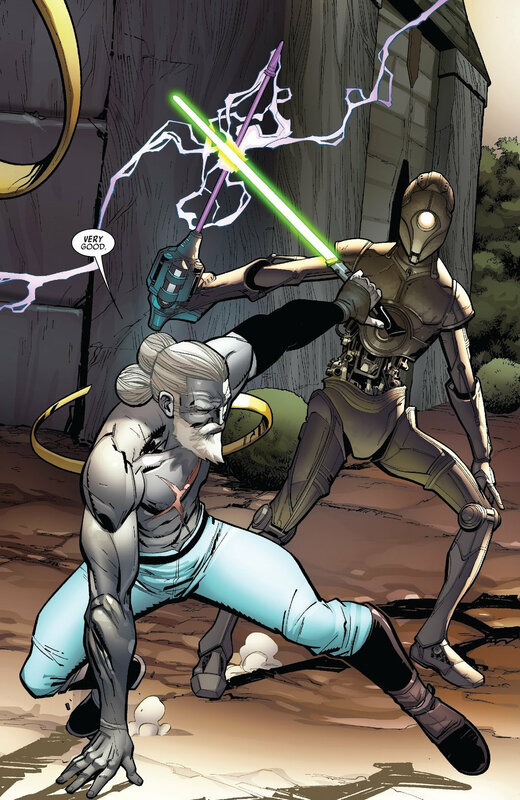 Would be cool to have Jedi enforcers in CW maps.